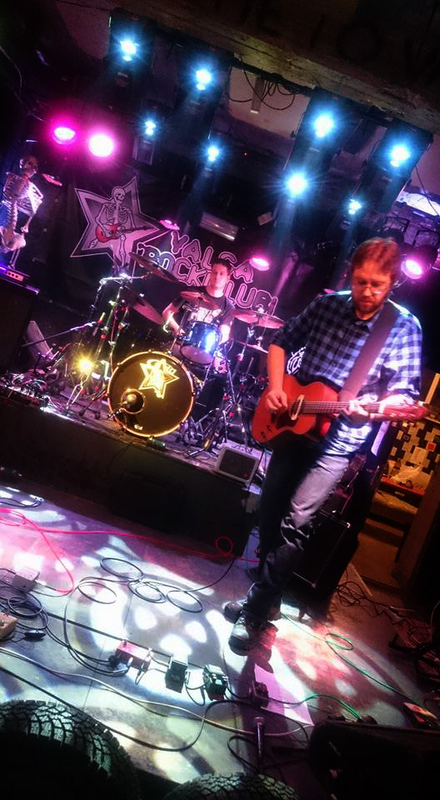 Yesterday's Valga Rock Club gig was a great start to the concert year. 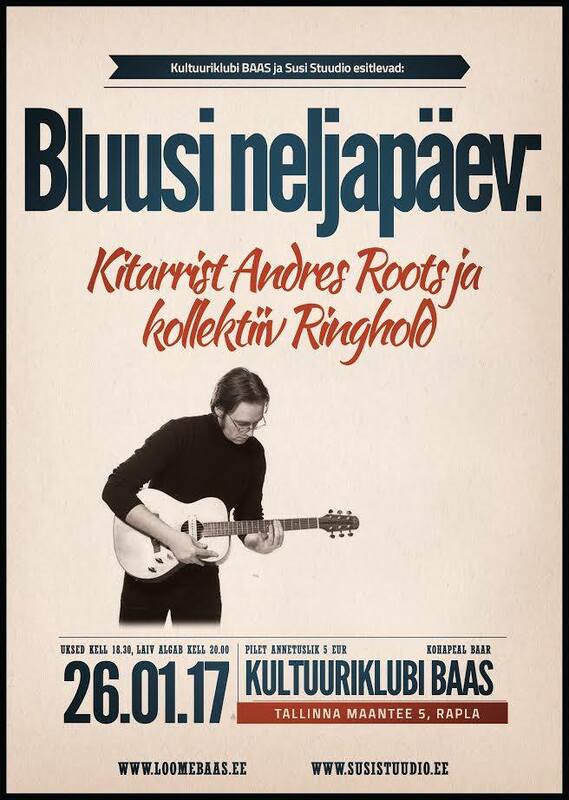 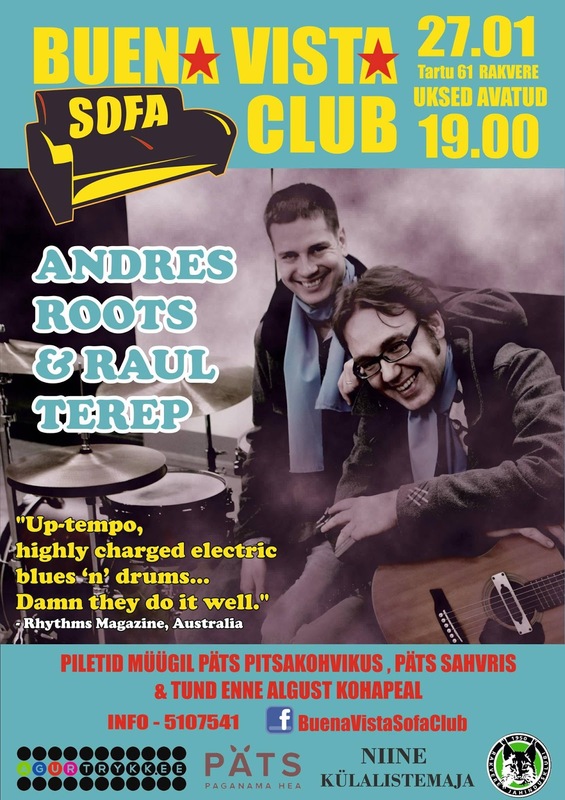 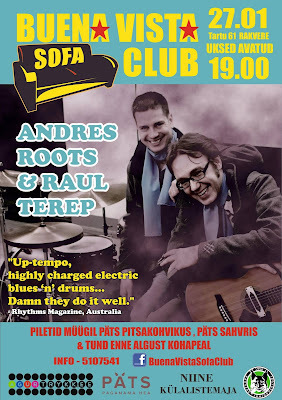 Next up: a solo slot in Rapla on January 26 with Ringhold, and a duo show with Raul Terep in Rakvere on January 27. Check out the Concerts page for details!